3 breweries; Reading, Devonport and in Bristol on Jacob Street, which closed in 1953 after 107 years brewing. The scale and an emerging understanding of the value of this extensive property portfolio was one of the key driving factors behind the merger with Courage Barclay. 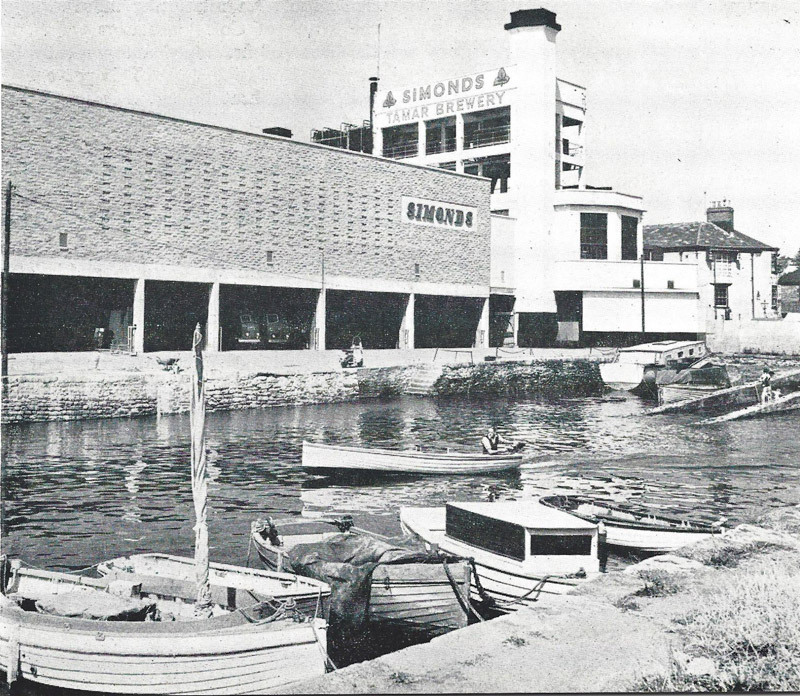 This is the Devonport brewery in 1959.